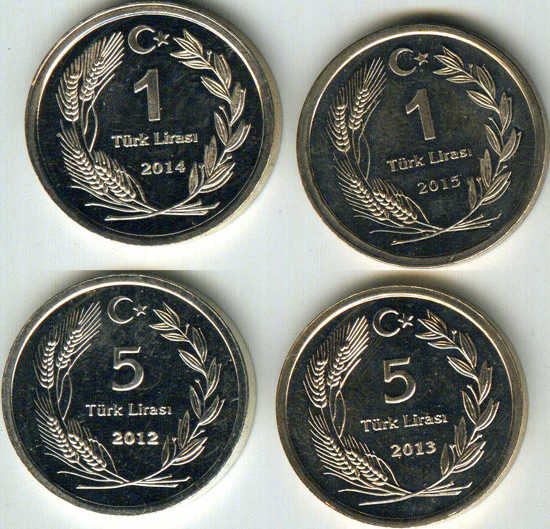 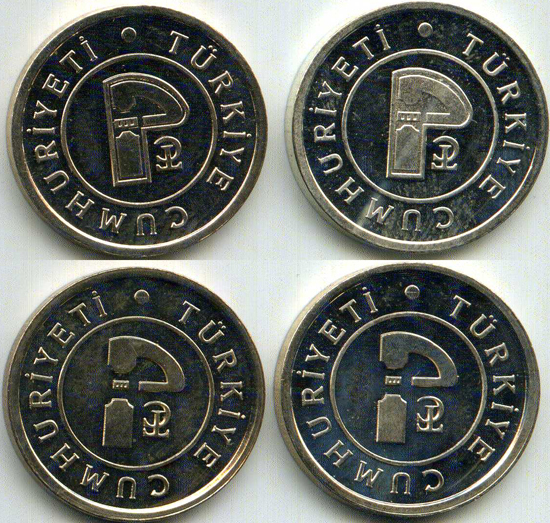 Since 2012 Turkey is minting 1TL and 5TL coins (6.00 grams & 22.00 mm in diameter) in .500 silver as part of their type sets. 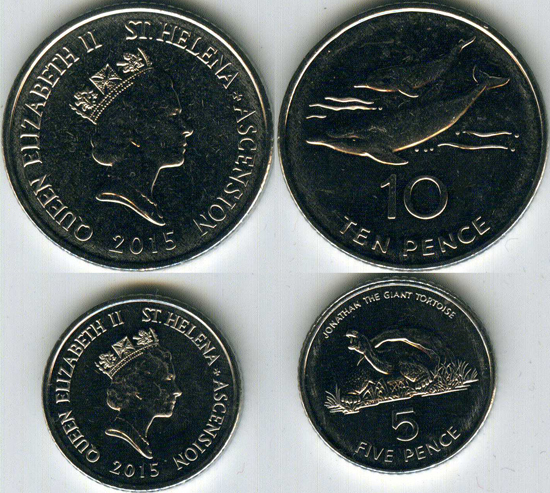 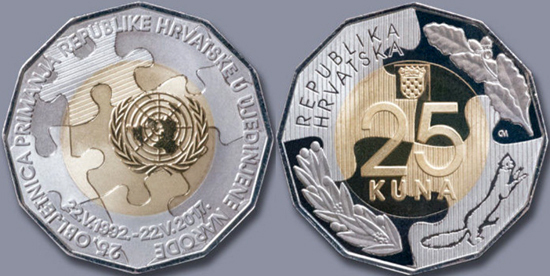 "50th anniversary of the 1967 referendum and 25th anniversary of the Mabo decision"
"25th Anniversary of the Admission of the Republic of Croatia to Membership in the United Nations"
Lesotho has restruck its 1 Loti coin with new date 2016. 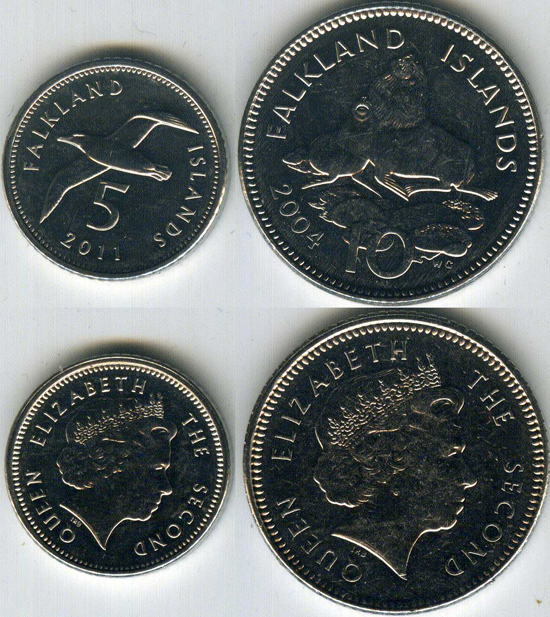 It was minted in South Africa and has a plain edge. 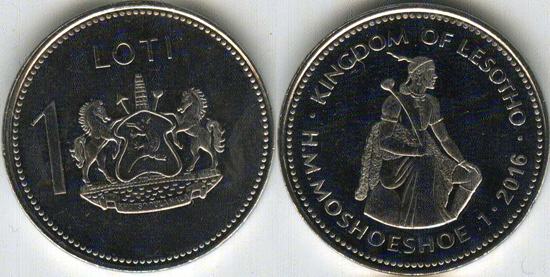 It is a new subtype, because previous years showed reeded edge (minted at the Royal Mint). 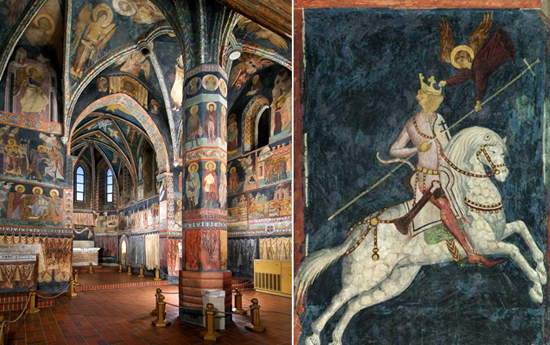 "100th anniversary of Chulalongkorn University"
"Historical Preservation Area of Levoča and the 500th anniversary of the completion of the high altarpiece in St Jacob's Church"
"Memorial of Glory in Grigoriopol"
"Cathedral of all Saints in Dubăsari"
"150 years of Dutch Red Cross"
"150 years of the law concerning the establishment of a new monetary system and the minting of national coins"
The coin is the 1st in a five-piece series, "Climate zones of the Earth" (2017-21, one coin to be issued per year). 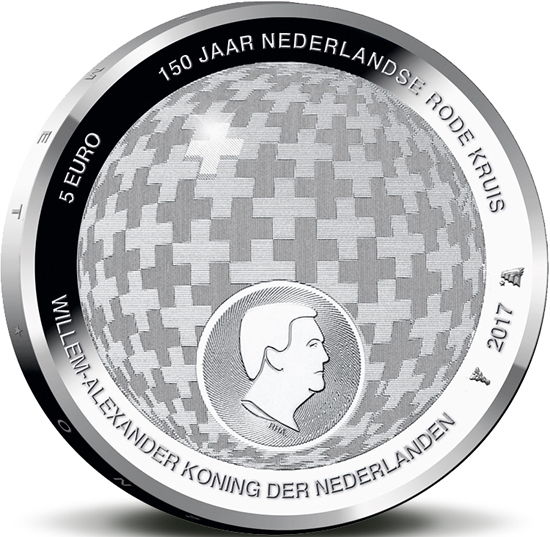 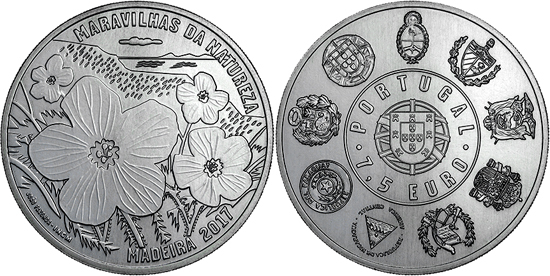 The coin was designed by artist Stefanie Radtke, from Leipzig. 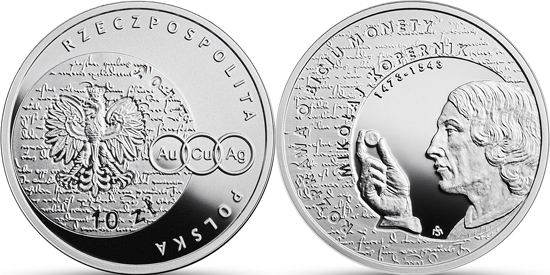 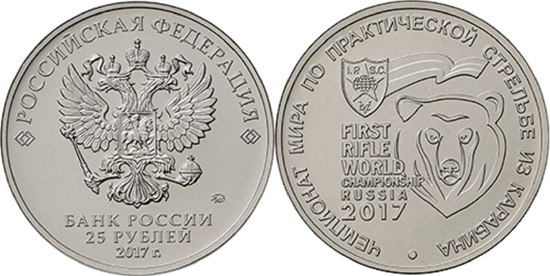 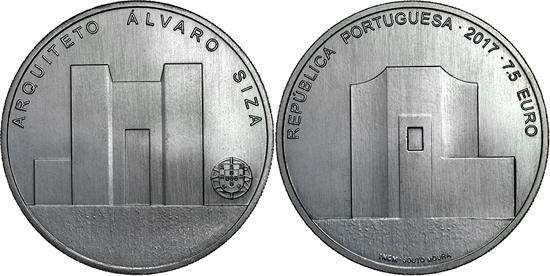 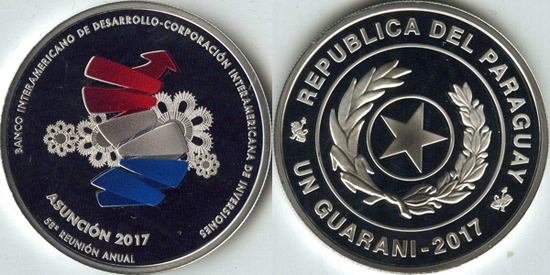 The coin consists of two different copper-nickel alloys and a translucent polymer ring. 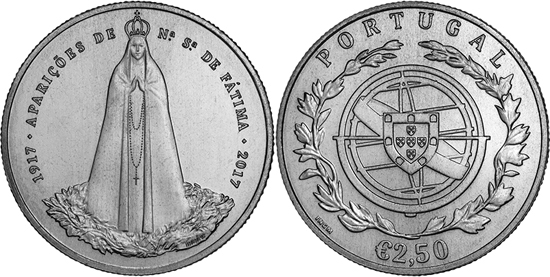 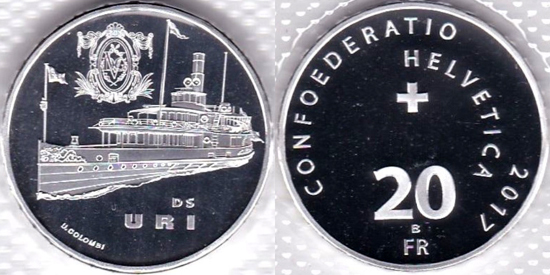 The coin weights 9 grams and is produced in both mint condition and with a proof-like finish. 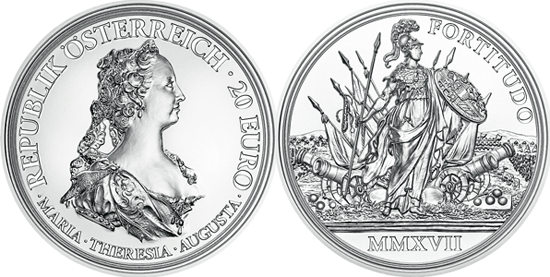 The mint condition coins were brought into circulation at their face value (€5) by the Deutsche Bundesbank on 27 April 2017. 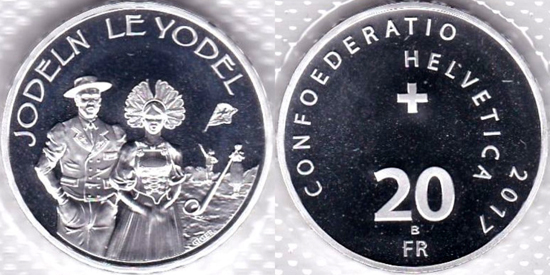 Two million coins were issued. 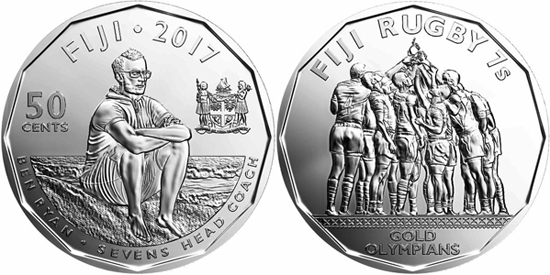 "58th meeting of the Banco Interamericano de Desarrollo"
"2017 IPSC Rifle World Shoot championship"
"100 years of the Fatima apparitions"
"Ibero-American series - Wonders of Nature"
"Empress Maria Theresa - Courage and Determination"
"Fiji national rugby sevens team"